Not many people realise that Frank Bellamy's work appeared in the Lion comic, which ran in the UK from 23 February 1952 to 18 May 1974. 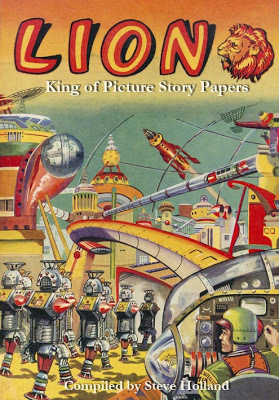 Lion King of Picture Story Papers is a massive, 262-page volume covering the story of one of the most popular titles released in the post-Second World War "silver age" of British comics. 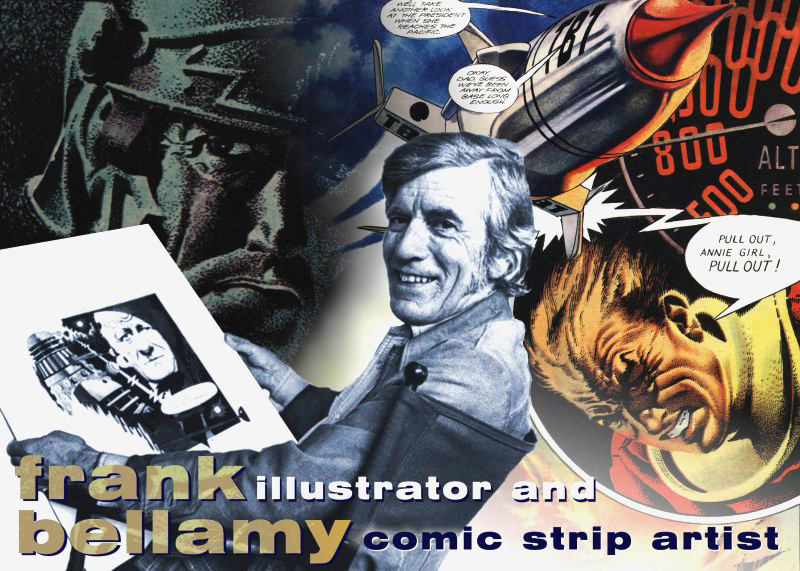 Bear Alley Books proudly presents the second index in our new series charting the history of British comics. Launched in 1952, Lion was Amalgamated Press's answer to Eagle, featuring its own space hero, Captain Condor on its cover. This was one of the company's first adventure story comics and its twenty-two-year history is the story of British adventure strips in the 1950s and 1960s. Over the years Lion starred some of the most popular characters in British comics, including Robot Archie, Paddy Payne, Karl the Viking, Zip Nolan, The Spider, The Spellbinder, Black Max and Adam Eterno. 290 authors and artists are identified in the index which also covers the Lion Annual, Lion Holiday Special and Lion and Valiant Special Extra. Heavily illustrated throughout, Lion King of Picture Story Papers includes a lengthy historical introduction, an index to the weekly comic covering comics, text stories and features, contents listings for all 35 Lion Annuals and spin-off annuals, all 17 Lion Holiday Specials and Lion and Valiant Special Extras and includes a title index and creator's index. 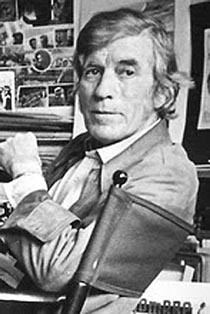 Author Steve Holland began writing about British comics over thirty years ago, writing or co-writing a series of indexes between 1990-97. These are now being re-released by Bear Alley Books, thoroughly revised and expanded with a vast amount of new information discovered in the past two decades, alongside a number of previously unpublished indexes. The War Libraries and The Thriller Libraries are already available from Book Palace Books; Hurricane & Champion was published in 2011 by Bear Alley Books.